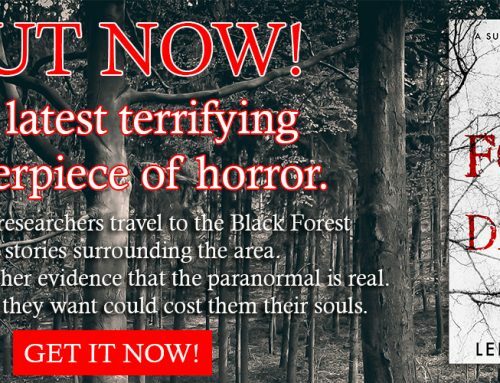 Tormented Paperback is Out Now! Pick up your copy today. 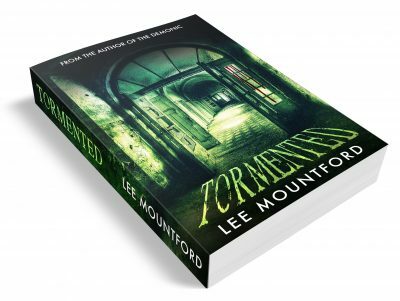 Great news – for those that like their books a little more tangible than an ebook, you should be pleased to hear that Tormented is now out in paperback! You can pick up your copy on Amazon or Createspace now. So, what are you waiting for? 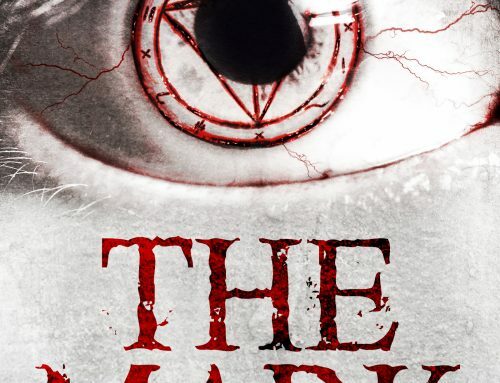 Dive into the gory goodness of Arlington Asylum. Pick this up… You won’t stop till its done! 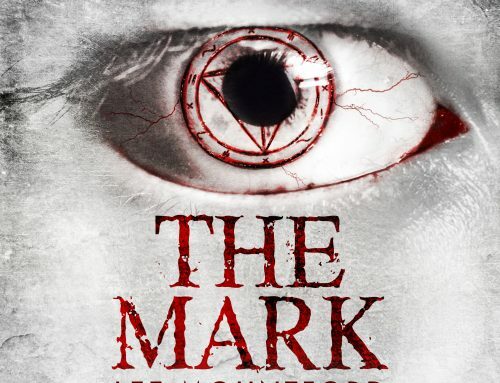 If you are a fan of Lee Mountford then you will expect the book to be good..deep…and raw. You won’t be disappointed. 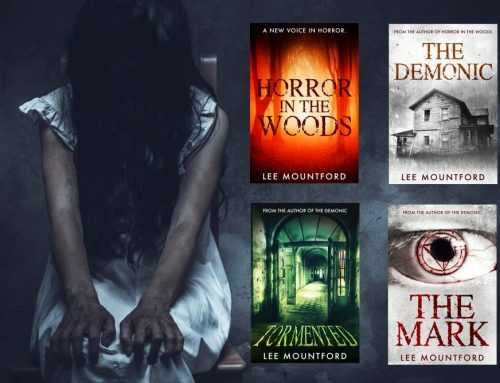 Lee Mountford’s third novel undoubtedly proves he is one of Britain’s best horror writers. 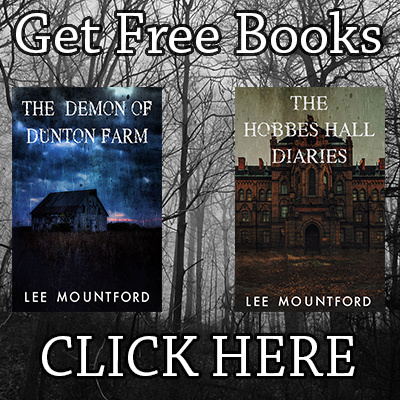 I recently read a book by horror legend Clive Barker – Tormented was infinitely better. Thanks, Alice! 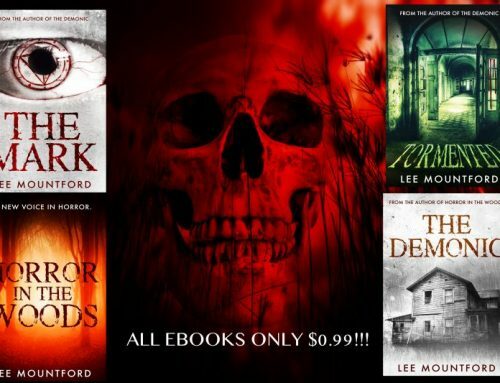 I really hope you enjoy Tormented!